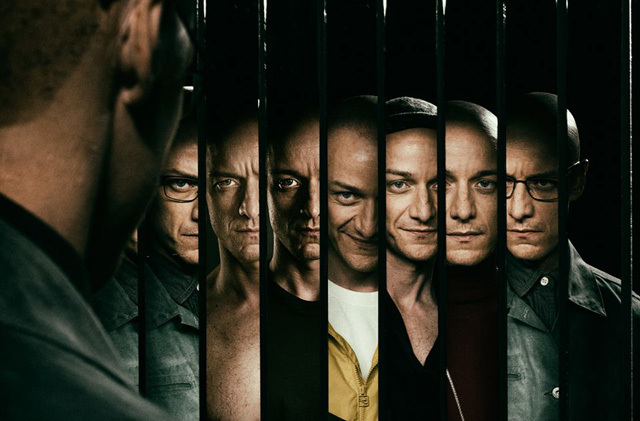 M. Night Shyamalan’s Split (Universal Pictures) topped the box office for a third straight weekend, adding $14.6 million for a domestic total of $98.7 million. This marks the first Universal film since 2015’s Straight Outta Compton to hold the No. 1 position for three consecutive weekends, and Shyamalan’s second film to do so since 1999’s The Sixth Sense. Internationally, Split also grossed $14.6 million to bring its overseas total to $44 million and worldwide total to $142.7 million. As with 2015’s breakout hit The Visit — the most successful horror film of that year — writer/director/producer Shyamalan again teamed with Jason Blum and his Blumhouse Productions, following the same low-budget model to provide Shyamalan creative filmmaking freedom. Made for just $9 million, Split stars James McAvoy, Anya Taylor-Joy, Betty Buckley, Jessica Sula, and Haley Lu Richardson. Paramount sequel Rings opened in second place with $13 million from 2,931 theaters, an average of $4,435 per location. Made for $25 million, the F. Javier Gutierrez-directed film received a C- CinemaScore from audiences. Internationally, Rings grossed $15.2 million from 35 territories. First film The Ring opened to $15 million in 2002 and ended up earning $129 million domestically and $249 million worldwide, while The Ring Two debuted with $35.1 million in 2005 and earned $76.2 million domestically and $161.5 million worldwide. 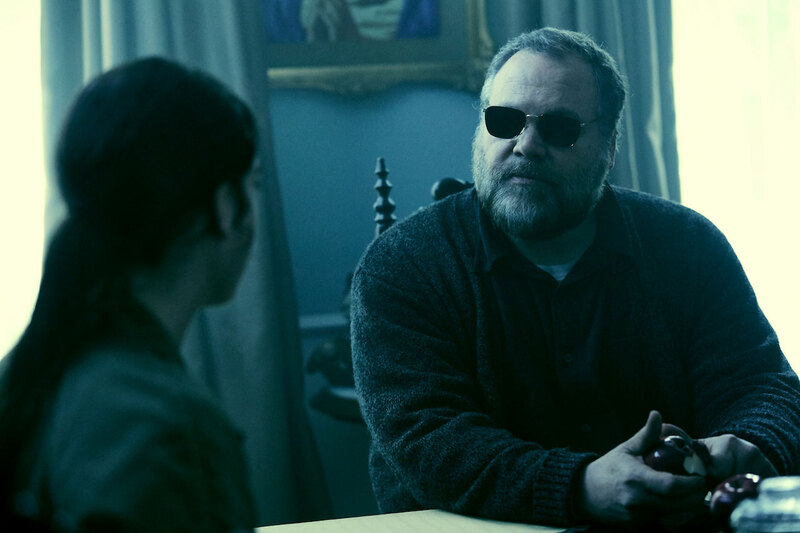 Rings stars Matilda Lutz, Vincent D’Onofrio, Johnny Galecki, Laura Wiggins, Aimee Teegarden, Alex Roe, and Bonnie Morgan. Universal’s A Dog’s Purpose dropped a spot to third with $10.8 million its second weekend, for a total of $32.9 million. Internationally, the film added $2.7 million from 10 markets for an overseas total of $9.6 million and global total of $42.5 million. Produced by Amblin Entertainment and Walden Media, the Lasse Hallstrom-directed film features Britt Robertson, KJ Apa, John Ortiz, Dennis Quaid and Josh Gad. A Dog’s Purpose cost $22 million to make. 20th Century Fox’s Hidden Figures also dropped a spot to fourth and added $10.1 million. The film, which cost $25 million to make, has earned $119.4 million domestically. Directed by Theodore Melfi, Hidden Figures stars Taraji P. Henson, Octavia Spencer, Janelle Monáe, Kirsten Dunst, Jim Parsons, Mahershala Ali, Aldis Hodge, Glen Powell and Kevin Costner. Damien Chazelle’s Golden Globe winner and Oscar-nominated La La Land (Lionsgate) rounded out the top five with $7.5 million. The musical has earned $118.3 million so far. Overseas, La La Land earned another $20.1 million for a foreign total of $150 million and a global sum of $268 million. La La Land, starring Ryan Gosling and Emma Stone, was made for just $30 million. Resident Evil: The Final Chapter dropped to sixth place its second weekend, adding $4.5 million for a domestic total of $21.9 million. The video game adaptation has grossed nearly $115 million globally. Written and directed by Paul W.S. Anderson, the $40 million movie stars Milla Jovovich, Ali Larter, Shawn Roberts, Ruby Rose, Eoin Macken, Lee Joon-Gi, William Levy, and Iain Glen. Resident Evil is the highest-grossing film franchise based on a video game with over $1 billion in worldwide box office. The other new wide release this weekend was STX Entertainment’s The Space Between Us, which bombed out of the gate with just $3.8 million from 2,812 theaters in ninth place. Made for $30 million, the Peter Chelsom-directed movie stars Gary Oldman, Asa Butterfield, Carla Gugino and Britt Robertson.